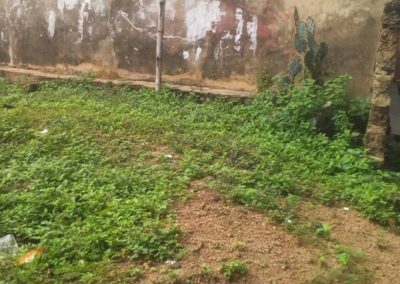 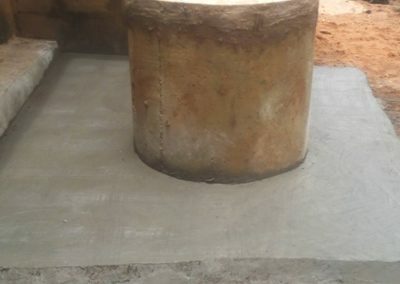 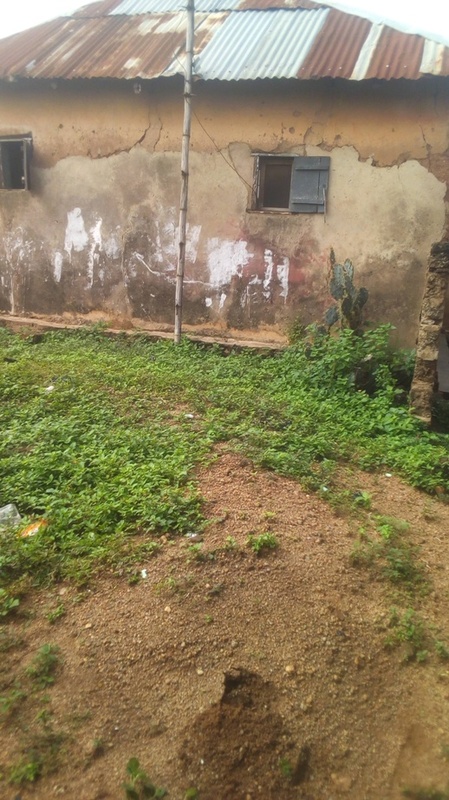 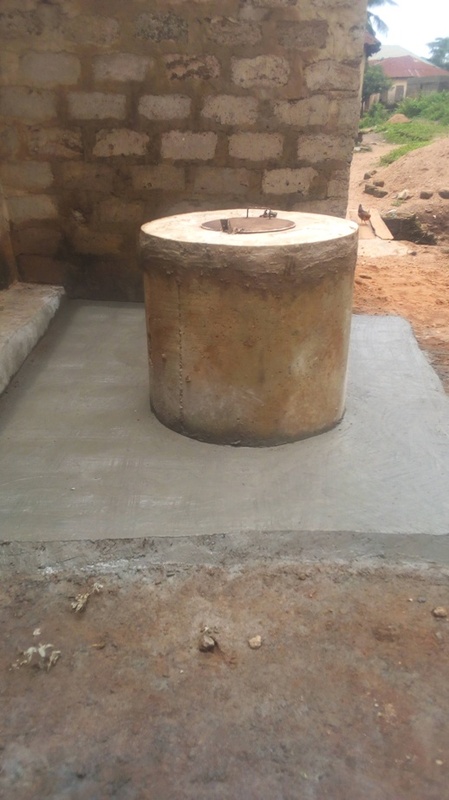 Ologobi compound, at orita oloki are in Ede, Osun state. 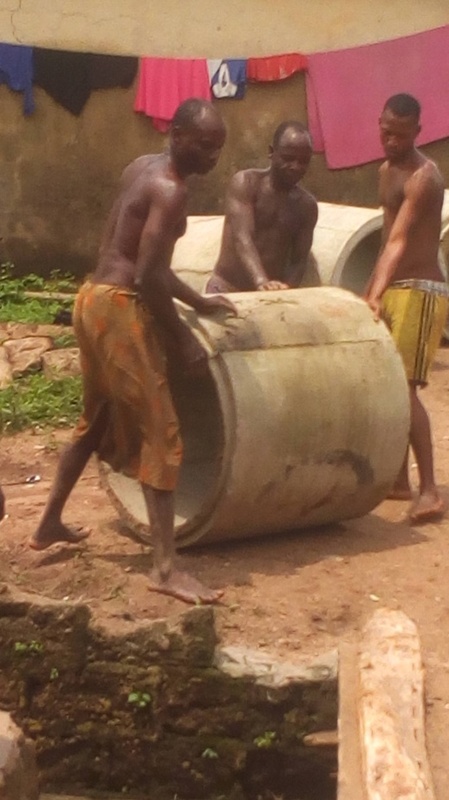 Like most rural areas in Osun state, are quite difficult to categories. 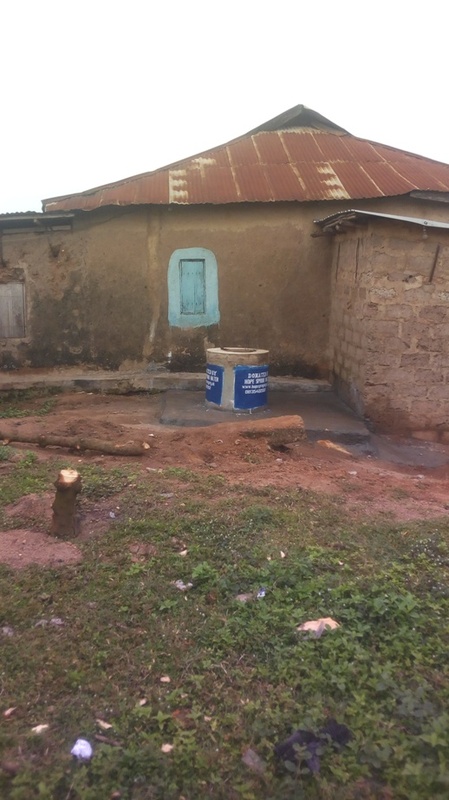 It appears to be a cross between a village and an urban slum. 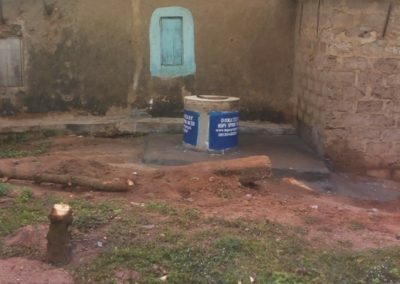 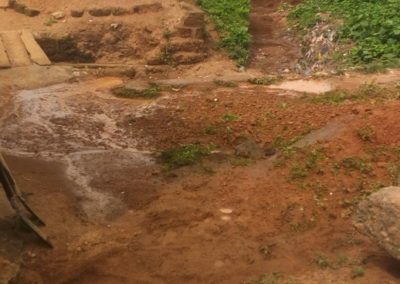 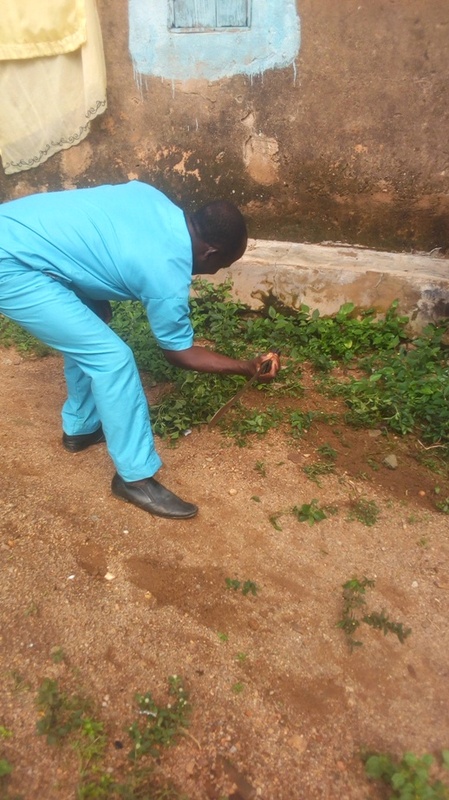 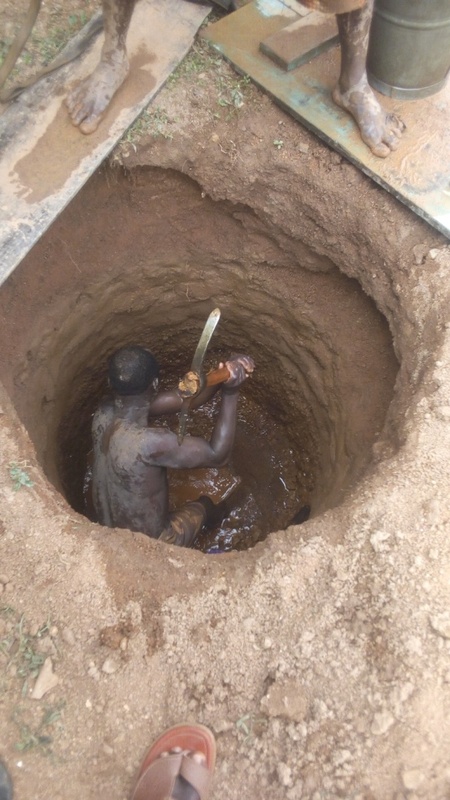 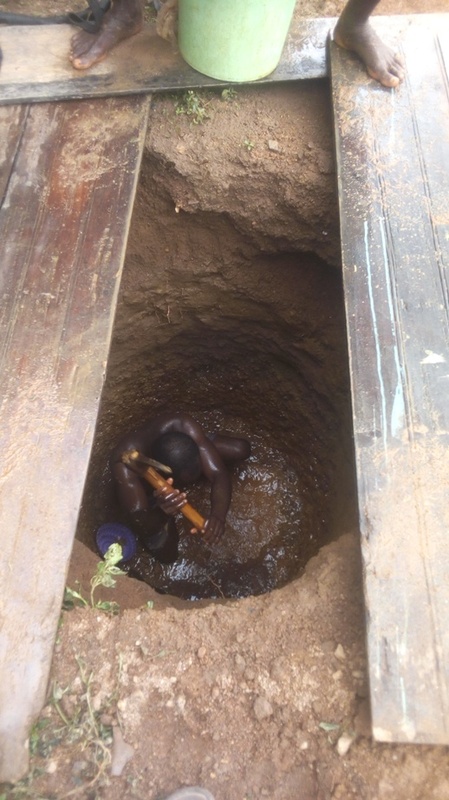 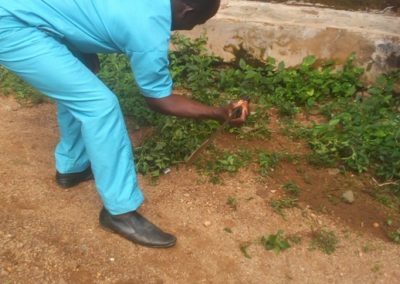 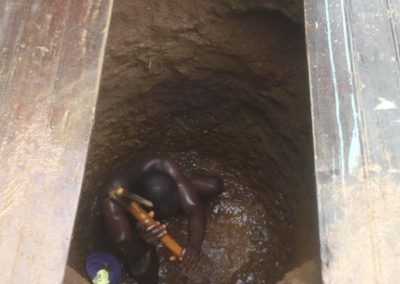 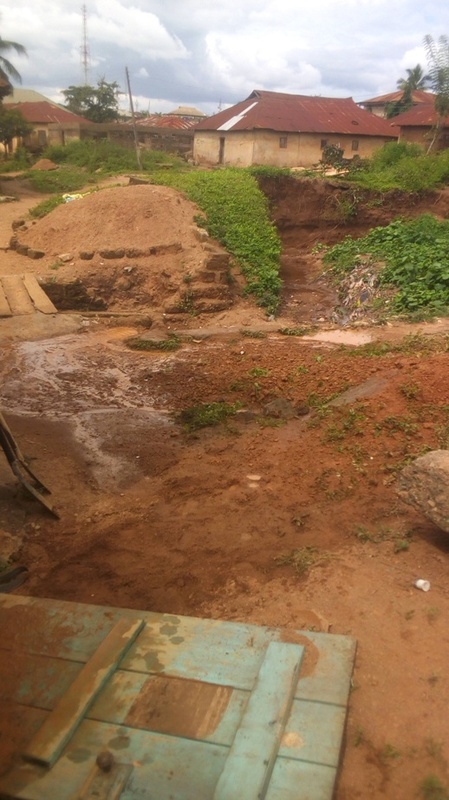 Like such area in Osun state, and other parts of Nigeria there is no access to safe, clean municipal water. 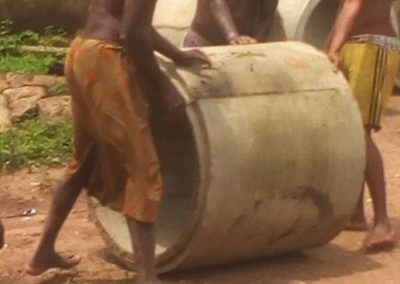 Women and children of the community, walk several miles every day, to fetch water from the nearest village. 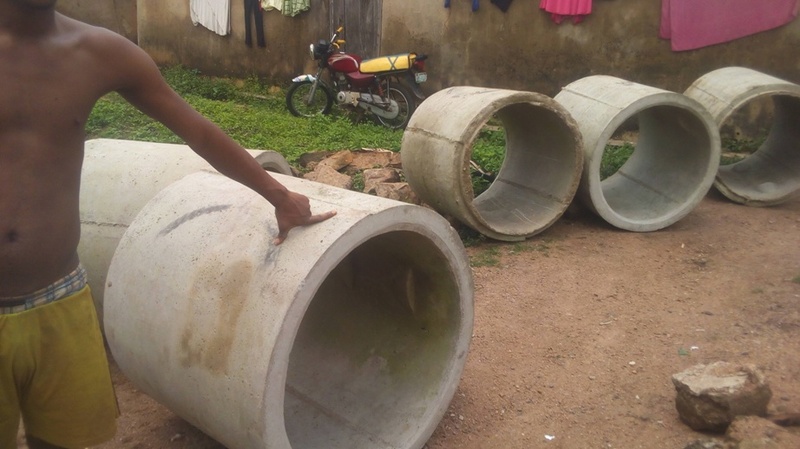 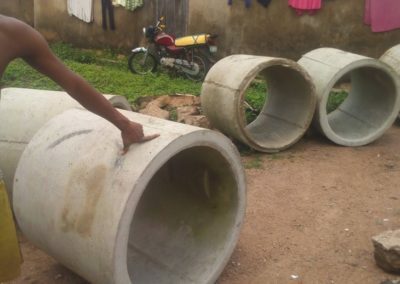 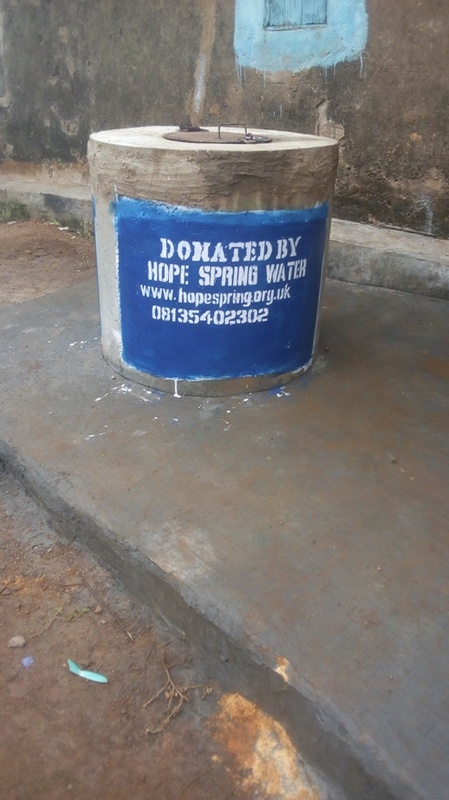 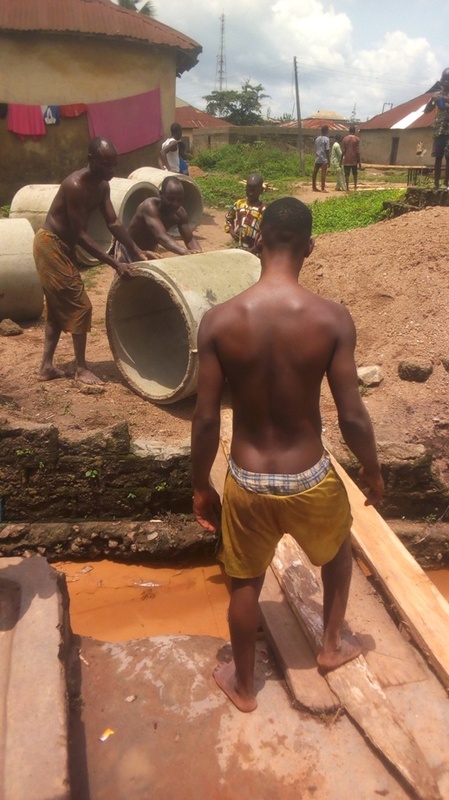 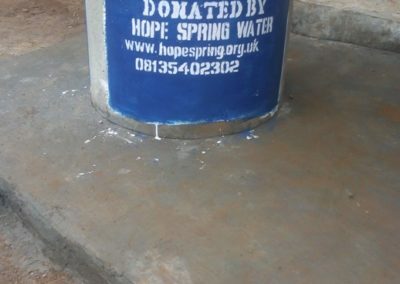 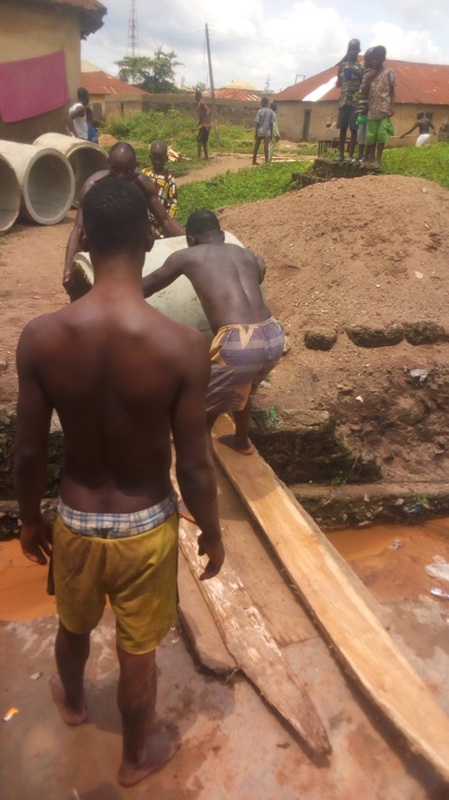 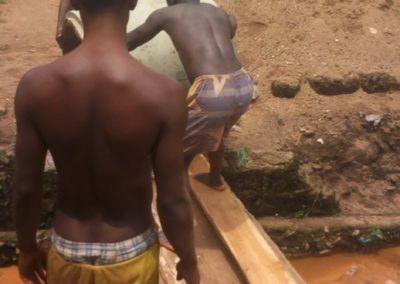 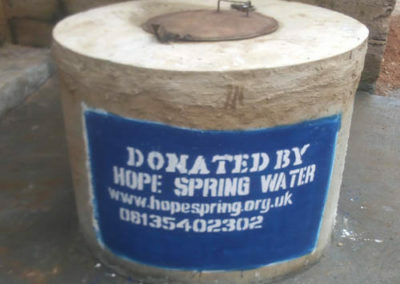 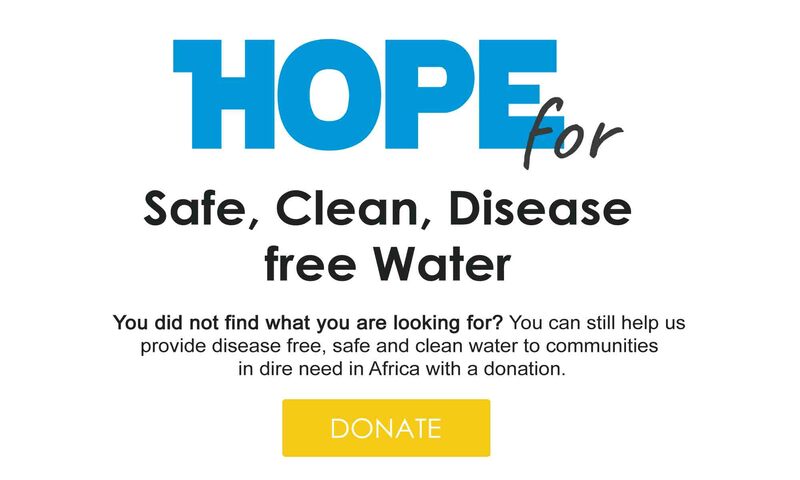 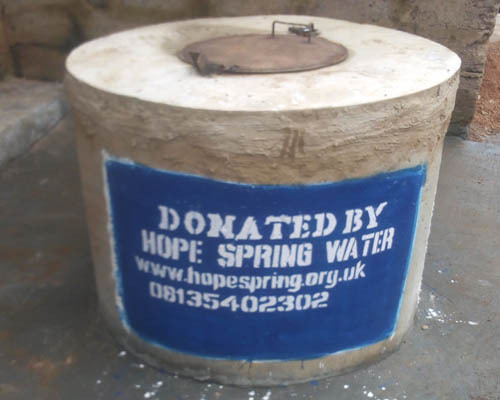 In partnership with Al-awn foundation, an NGO that specialises clean water solution in Osun State, Hope Spring was able to help residents of orita oloki in Ede, Osun state to access safe, clean water.